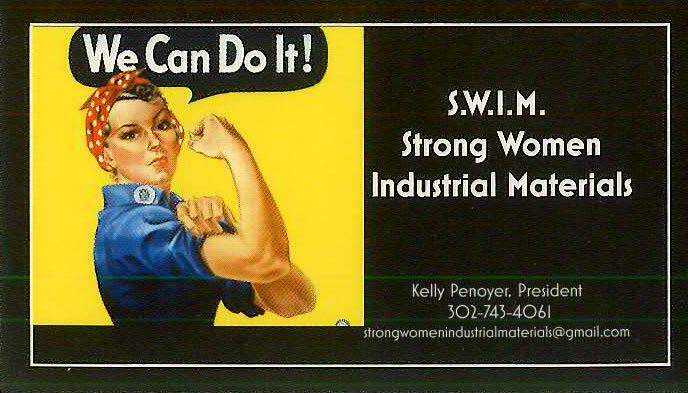 Strong Women Industrial Materials (S.W.I.M.) provides construction materials to heavy highway construction companies and contractors of all sizes. Sales of materials includes delivery to the job site. 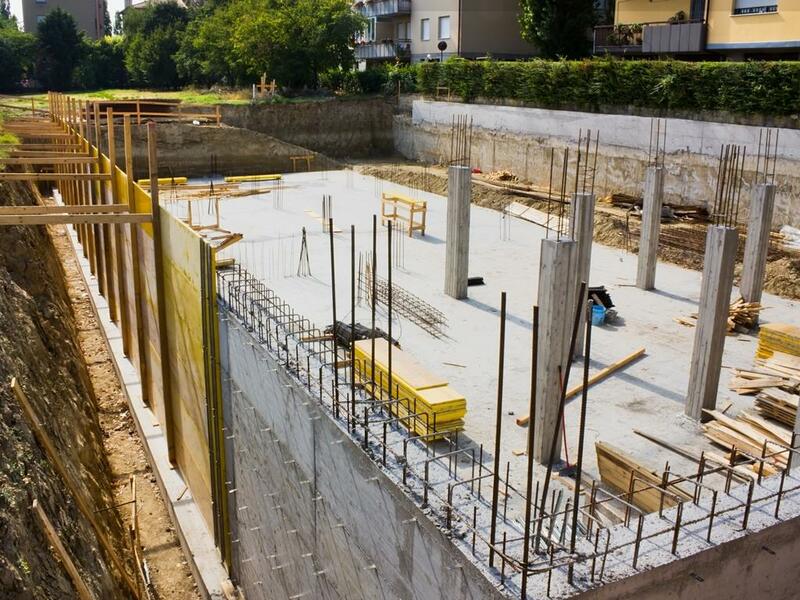 Materials provided include precast concrete products, precast concrete pipes, rebar, wire mesh and other construction materials. We pride ourselves in quality service and competitive pricing. S.W.I.M. 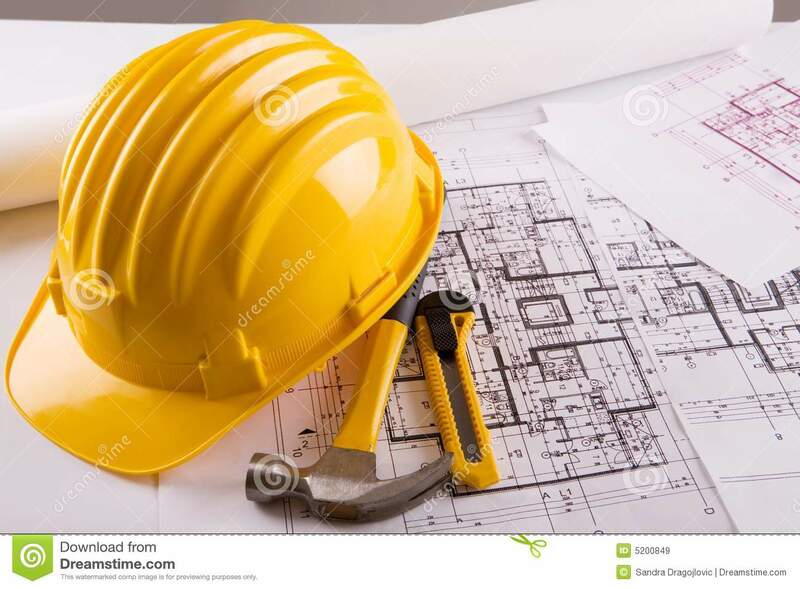 provides construction materials for construction companies of all sizes.